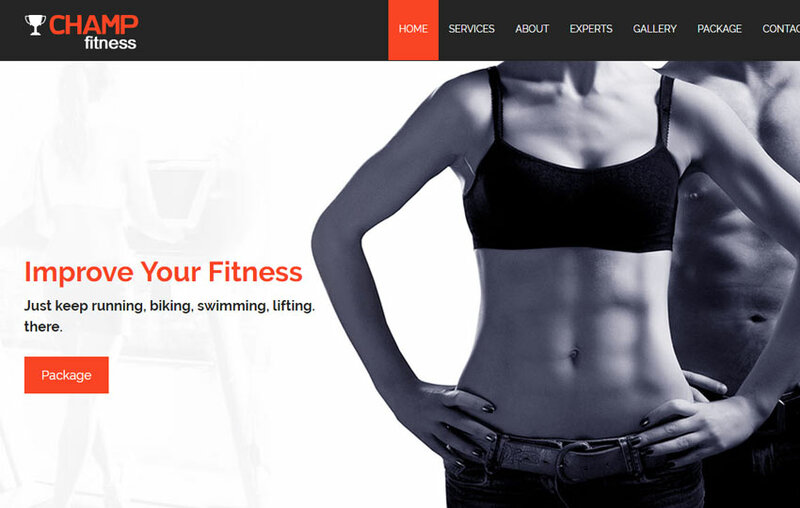 Champ fitness gym html5 bootstrap template is a one page website designed for a health and fitness industry. This template developed with valid HTML5 & CSS3. It’s based on latest Bootstrap framework 3.3.1 fully responsive web compatible with multi browser and devices. 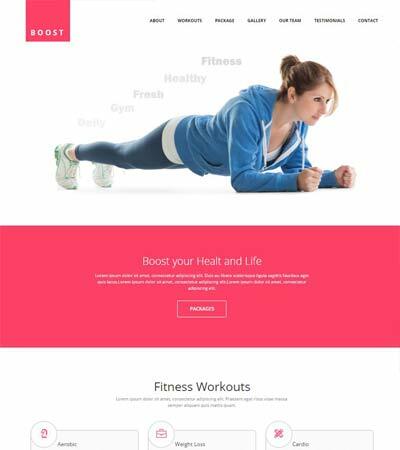 This template is dedicated to create a fitness studio, gym, sports website which can also be used for multi-purpose needs like business, consultancy and portfolio. This entry was posted in Beauty and Spa Templates, Consulting Website Templates, Corporate Business Templates, Free Bootstrap Templates, Free HTML5 Templates, One Page Websites, Responsive Website, Sports & Fitness Web Templates, Sports and Fitness Templates and tagged fitness web template, free bootstrap fitness template, free html5 themes, health and fitness template, html fitness gym template, responsive fitness website. Bookmark the permalink.